And why you may want to consider homeschooling instead. When you pick up an orange you feel its texture and weight in your hand. You breathe in scent emitted by the brightly colored rind. If you’re hungry, you peel and section it to savor piece by piece. 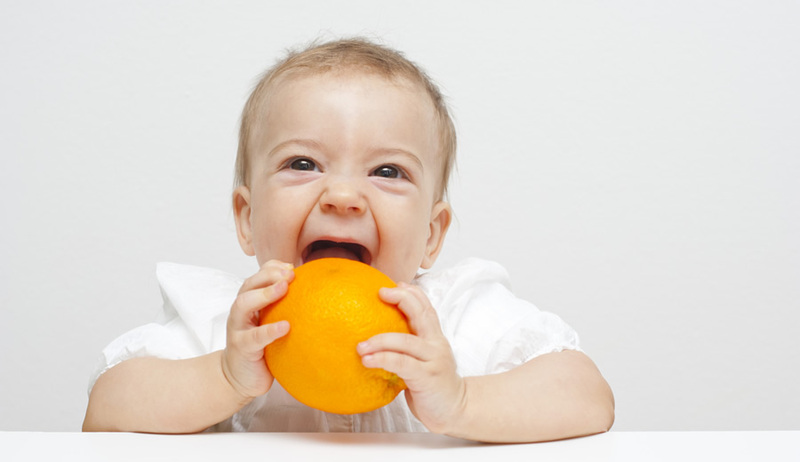 A fresh orange has phytonutrients, fiber, minerals and vitamins that promote health. And it tastes wonderful. 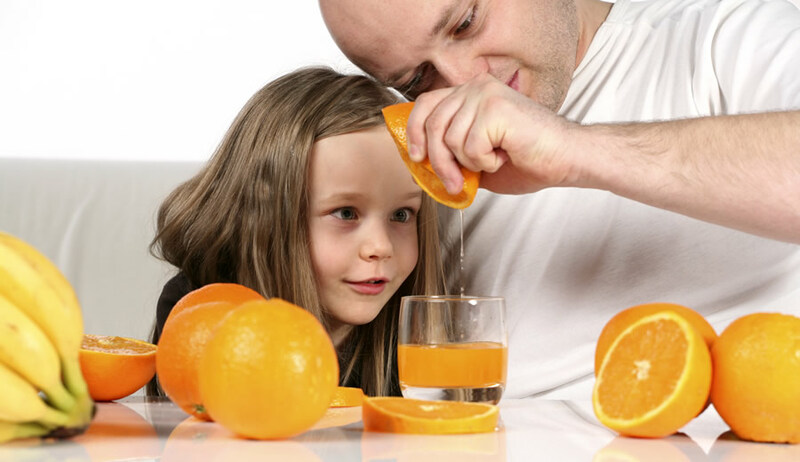 It’s possible to purchase the separate nutritional components of an orange. 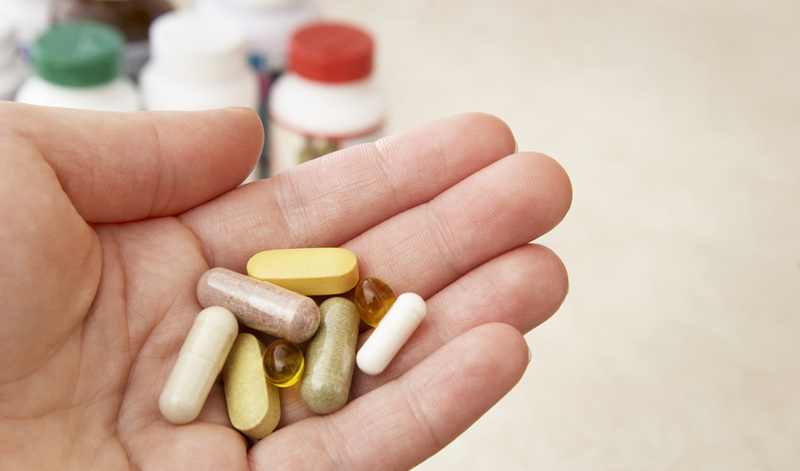 You simply buy vitamin C, vitamin A, flavonoids, B-complex vitamins, fiber, potassium and calcium in pill form. Of course replacing an orange with supplements is ridiculously expensive compared to the cost of consuming the fruit itself. And isolated compounds don’t work as effectively in the body as the whole fruit. Besides, where is the sensation of biting into an orange bursting with juice? Lost. Divided into a fraction of the experience. Imagine being told in your earliest years that pills were superior to food and should replace it as often as possible. Even if handfuls of supplements were deemed more valuable than food by every adult in your life you’d still clamor to eat what you found appetizing. If meal-substitution pills became mandatory for children once they turned five years old, you’d never relate to food (or its replacement) the same way again. The body, mind and spirit reject what diminishes wholeness. For the very youngest children, learning is constant. Their wondrous progress from helpless newborn to sophisticated five-year-old happens without explicit teaching. They explore, challenge themselves, make mistakes and try again with an insatiable eagerness to learn. Young children seem to recognize that knowledge is an essential shared resource, like air or water. They demand a fair share. They actively espouse the right to gain skills and understanding in a way that’s useful to them at the time. Segregated by age, children are limited to examples of behavior, reasoning and ability from those at a similar level of maturity. They have little exposure to essential adult role models and minimal engagement in community life. They’re also deprived of the opportunity to practice the sort of nurturance and self-education that happens when children interact in multi-age settings. Even collaboration is defined as cheating. Readiness is pivotal for learning, particularly in reading. In school, reading is used to instruct in every other subject, so the child who doesn’t read at grade level quickly falls behind. The subject matter in school, even when taught well, isn’t necessarily what the child is ready to learn. The way it is presented tends to be indirect, inactive and irrelevant to the child. Schoolwork repeatedly emphasizes skill areas that are lacking rather than building on strengths, or goes over skills already mastered with stultifying repetition. Neither approach builds real learning. Children must hurry to do the required work, then change subjects. 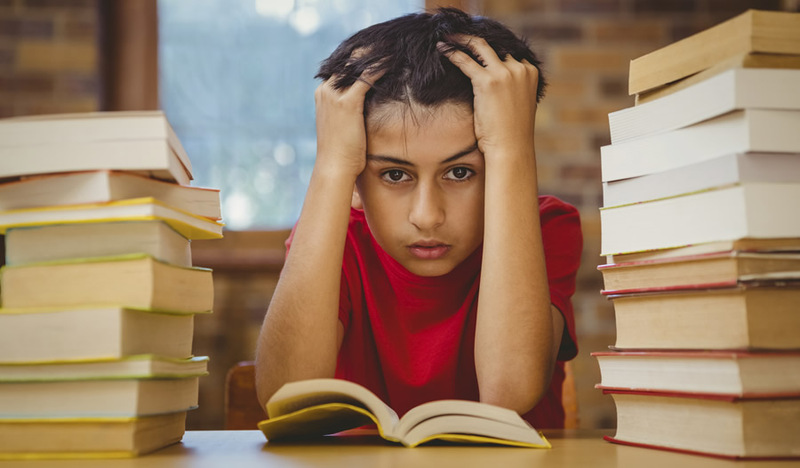 The information is stuffed into their short-term memories in order to get good grades and pass tests, even though such tests tend to measure superficial thinking. In fact, higher test scores are unrelated to future accomplishments in such career advancement, positive relationships or leadership. Students aren’t learning to apply information to real life activities nor are they generating wisdom from it. The very essence of learning is ignored. Schoolwork clearly separates what is deemed “educational” from the rest of a child’s experience. This indicates to children that learning is confined to specific areas of life. A divide appears where before there was a seamless whole. Absorption and play are on one side in opposition to work and learning on another. This sets the inherent joy and meaning in all these things adrift. The energy that formerly prompted a child to explore, ask questions and eagerly leap ahead becomes a social liability. Often this transforms into cynicism. We’re so committed to structured, top-down instruction that we impose it on kids beyond the school day. Young people are relentlessly shuttled from the classroom to enrichment activities to organized sports and back home to play with educational toys or apps when there’s very little evidence that all this effort, time and money results in learning of any real value. Playfulness can’t be separated from learning. Children naturally learn as they playfully repeat what they see and begin to take part in these real life tasks. Studies of isolated groups who continue to live in hunter-gatherer ways have shown us that during this era (and throughout most time periods afterward) babies are breastfed and remain in close contact with their mothers for the first few years. This results in securely attached infants who are more likely to grow up independent, conscientious and intellectually advanced. Their children play freely in multi-age groups without overt supervision or direction by adults. Such free play promotes self-regulation (ability to control behavior, resist impulse and exert self-control) which is critical for maturity. Play fosters learning in realms such as language, social skills and spatial relations. It teaches a child to adapt, innovate, handle stress and think independently. Even attention span increases in direct correlation to play. Playfulness can’t be separated from learning. Children watch and imitate the people around them. The child’s natural desire to build his or her capabilities doesn’t have to be enforced. Instruction happens when the child seeks it. The learning environment is particularly rich when young people are surrounded by adults performing the tasks necessary to maintain their way of life. 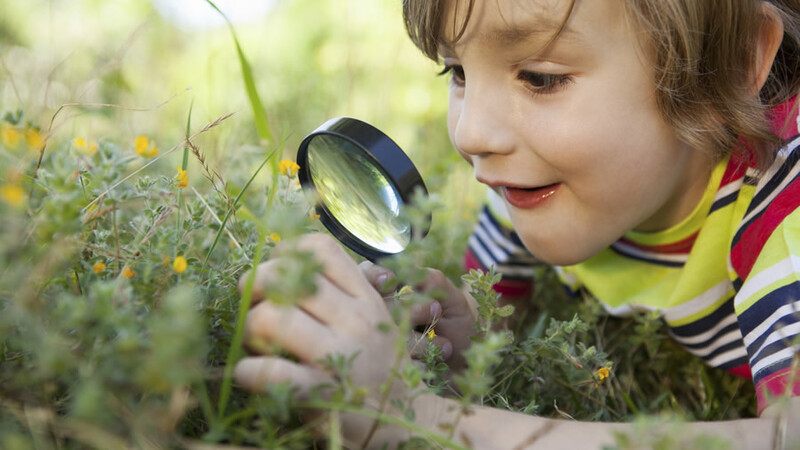 Children naturally learn as they playfully repeat what they see and begin to take part in these real life tasks. Mastering all the skills for self-reliance isn’t easy. Hunger-gatherer children must recognize thousands of species of plants and animals as well as how to best obtain, use and store them. They must know how to make necessary items such as nets, baskets, darts, carrying devices, clothing and shelter. They need to learn the lore of their people and pass along wisdom through story, ritual and art. And perhaps most importantly, they need to be able to cooperate and share in ways that have allowed humanity to thrive. In such cultures, children learn on their own timetables in ways that best use their abilities. This is an excerpt from Laura Grace Weldon’s book Free Range Learning: How Homeschooling Changes Everything . Laura Grace Weldon is the author of Free Range Learning, a heavily researched and resource-packed handbook of natural education. Connect with her at lauragraceweldon.com and with the Free Range Learning community page on Facebook. Originally appeared at lauragraceweldon.com. Republished with permission. Unstructured, socialist nonsense. Homeschooling doesn’t have to be so unstructured to be superior. In fact, it should NOT be. If you believe this crud, you might as well send your kids to a Montessori school and be done with it.